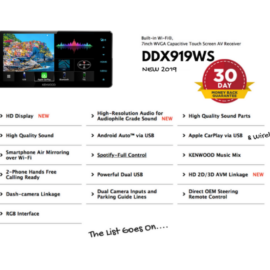 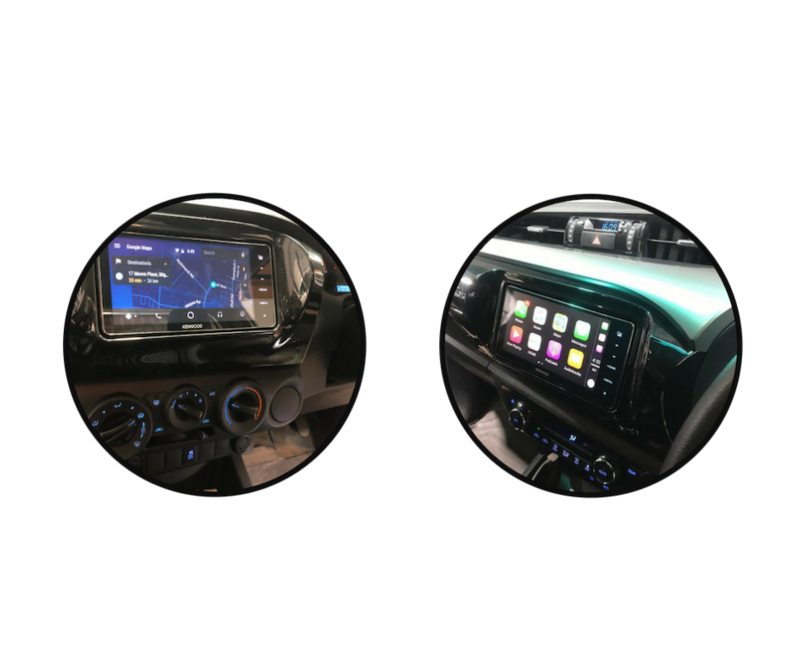 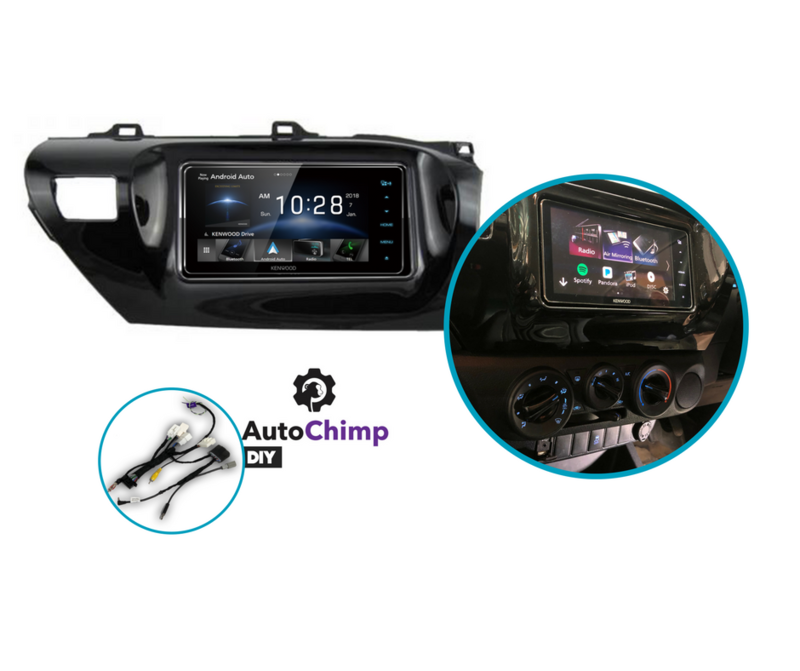 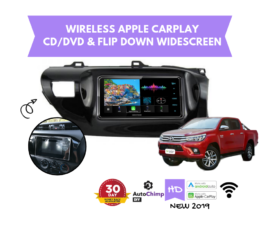 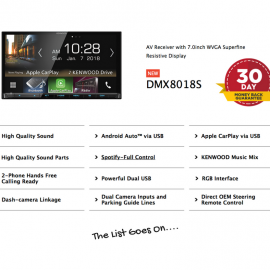 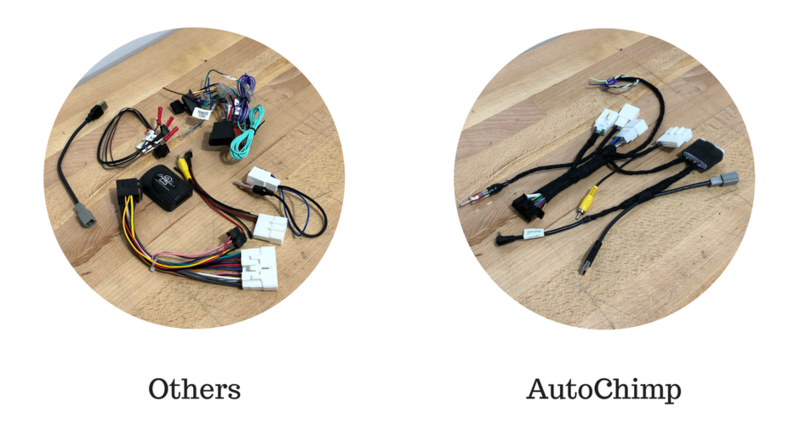 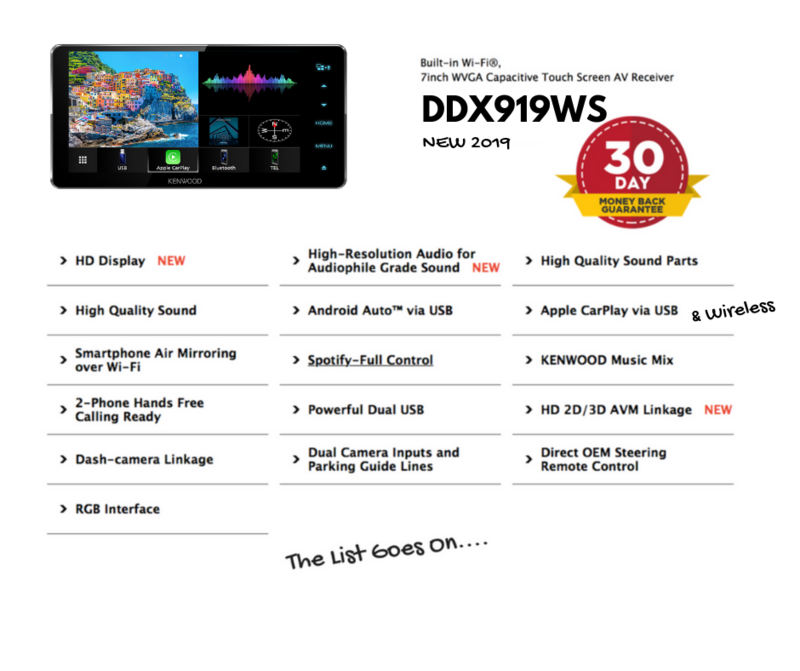 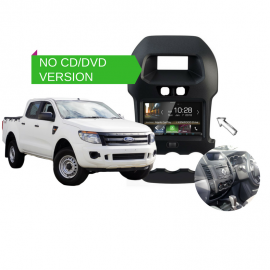 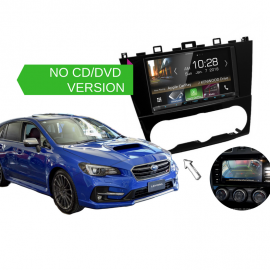 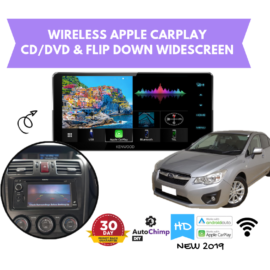 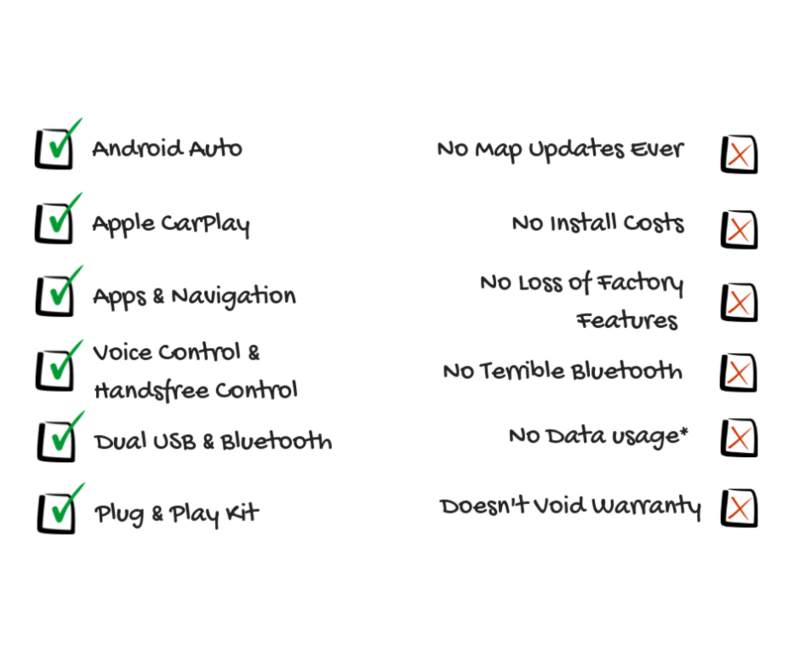 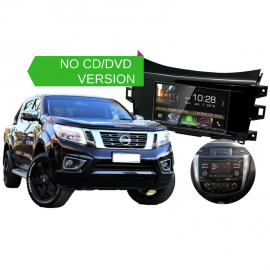 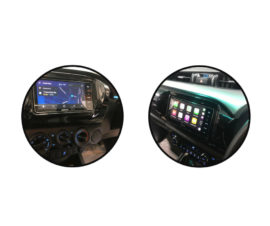 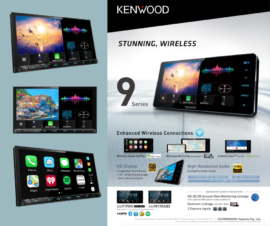 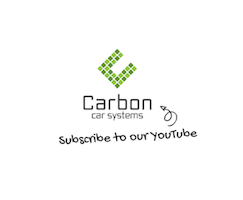 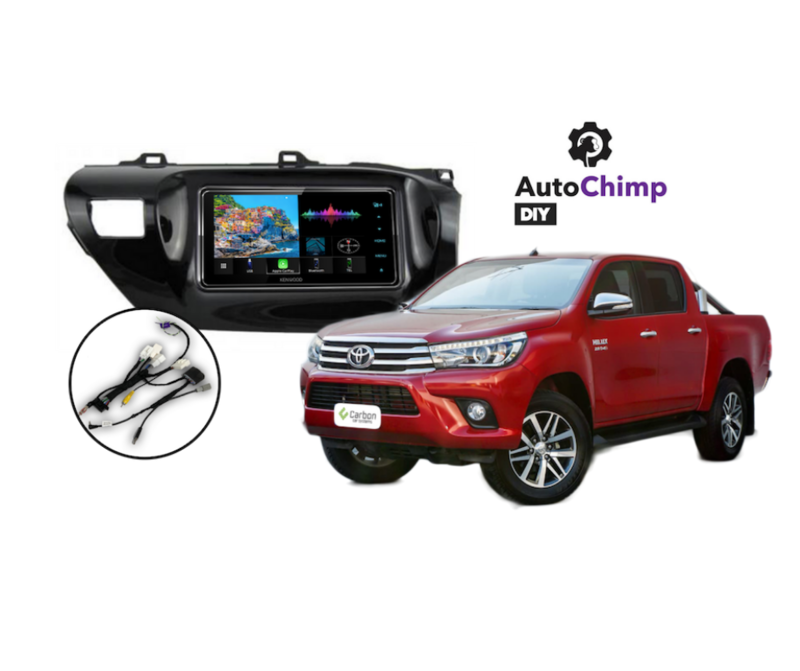 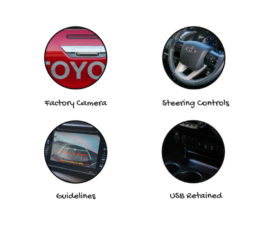 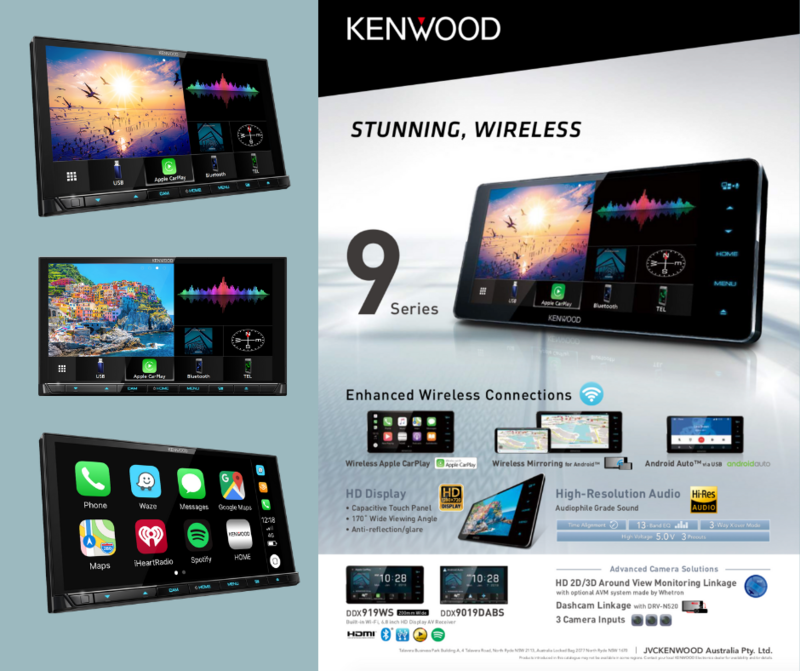 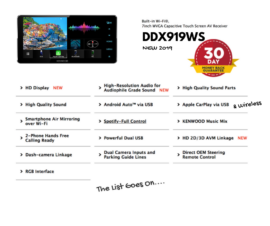 Our Kenwood DDX919WS for Toyota Hilux Stereo Upgrade 2016 to 2019 is a plug and play solution that gives you the best connectivity to your phone! Designed specifically to suit your workmate, SR, SR5 or TRD. 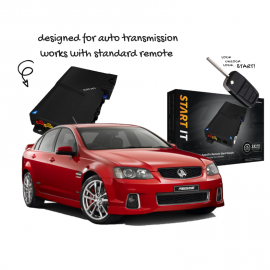 If you want the best for your new beast this is the kit for you.